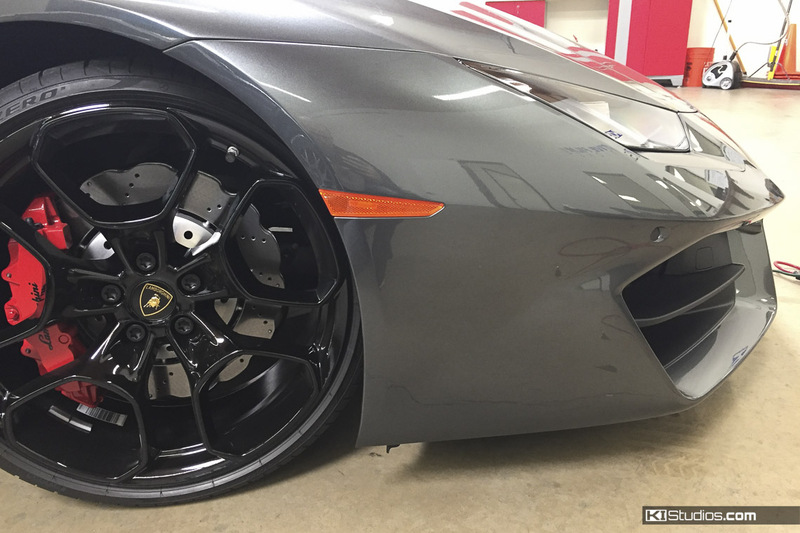 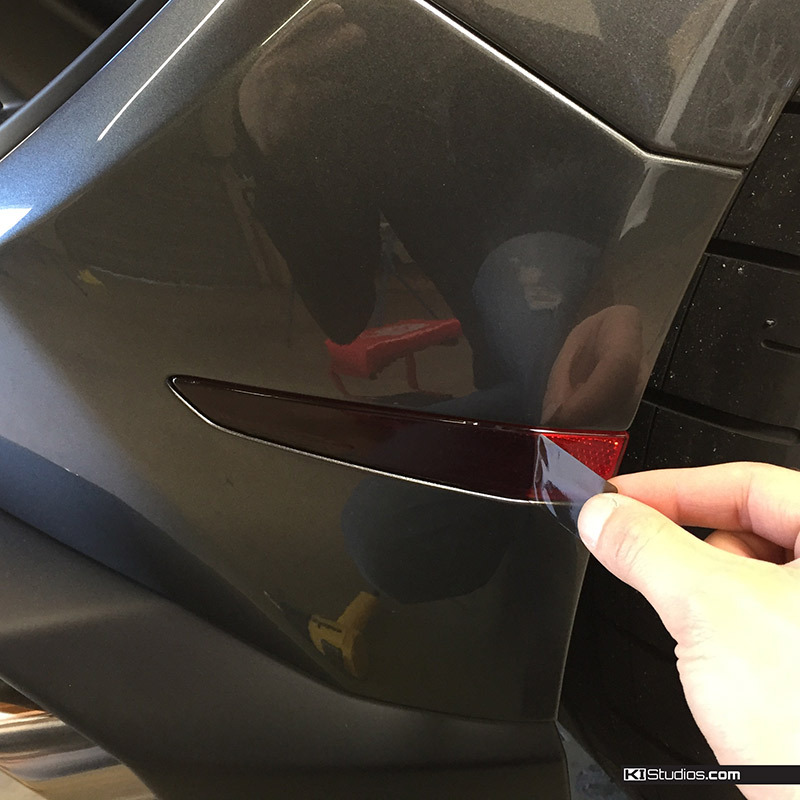 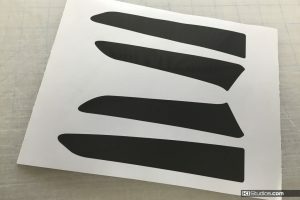 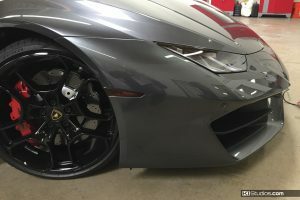 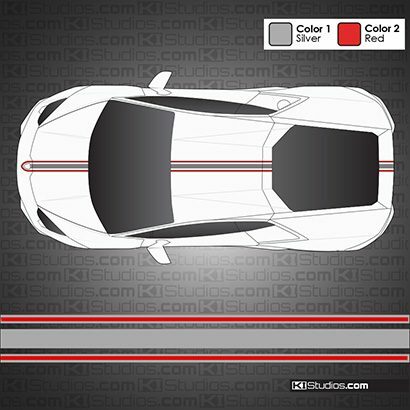 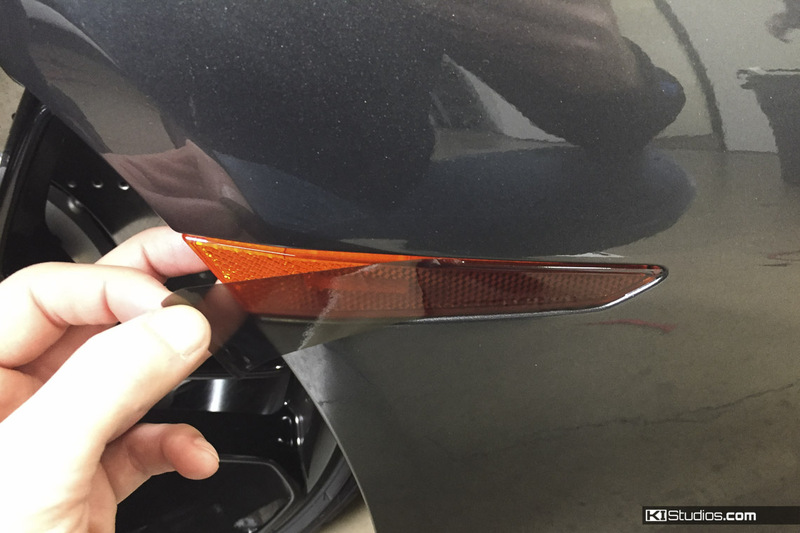 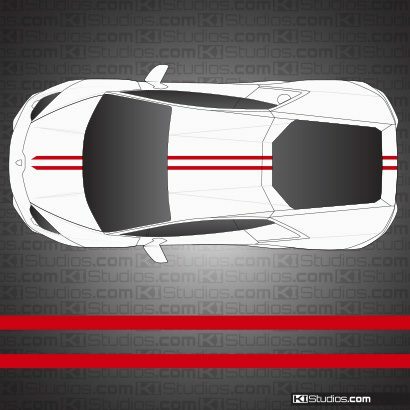 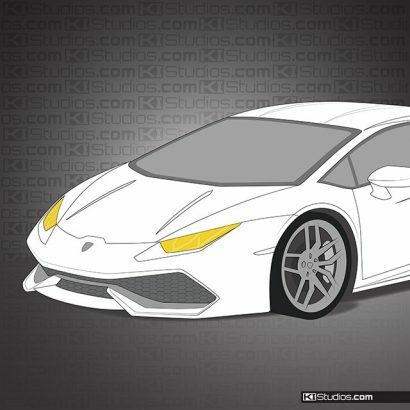 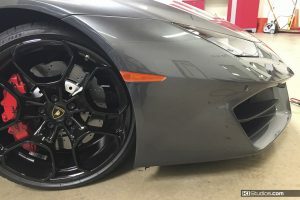 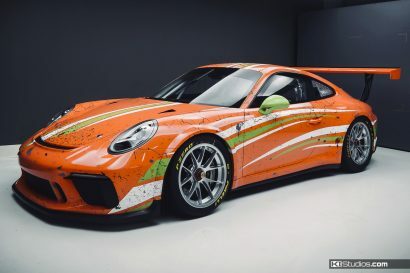 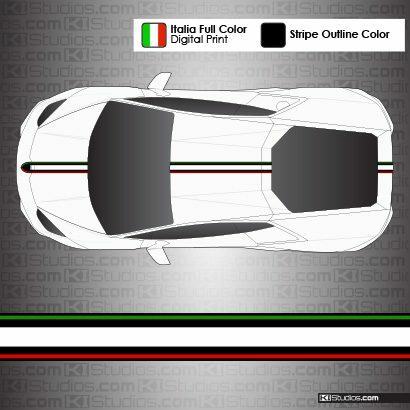 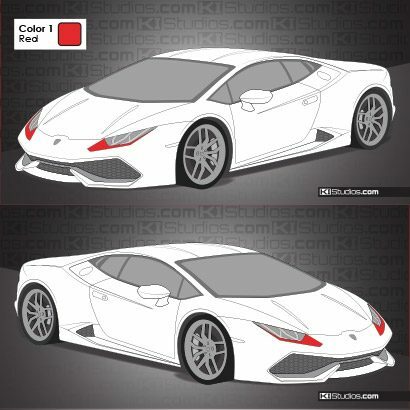 The KI Studios Lamborghini Huracan side marker blackout tint kit is used to darken up those bright orange turn signal markers at each corner of the car. 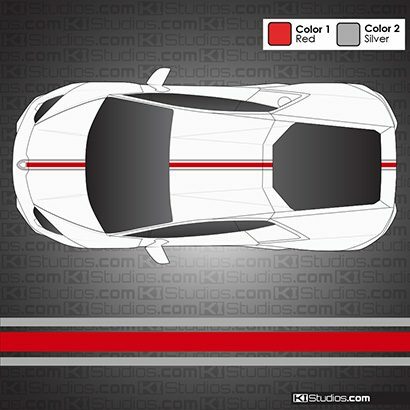 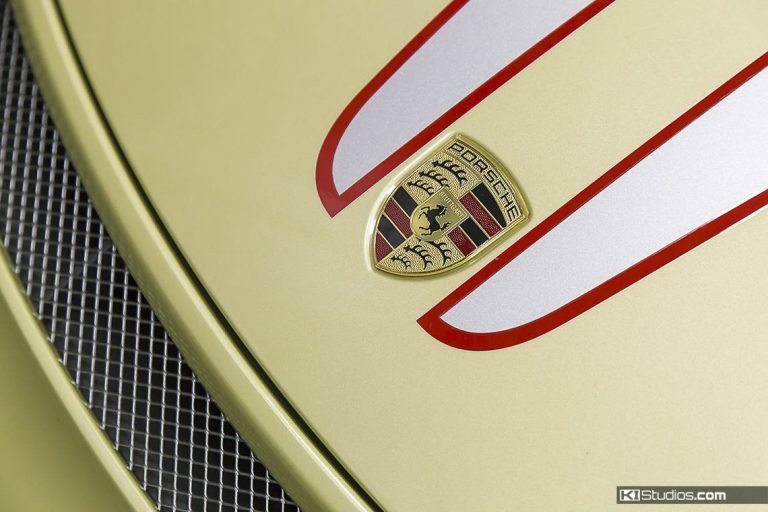 The kit includes perfect-fit, precision cut vinyl trim for each of the 4 markers. 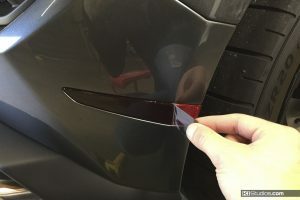 No trimming is required, but you do need to post heat them with a heat gun in order to wrap the edges around the marker. Tone down those brightly colored corner markers. 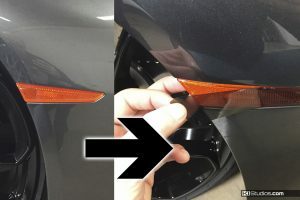 Allows for a blackout look while still allowing some light to shine through. Use of a heat gun required for final fit around edges. Before installing this blackout side marker tint kit check your local laws and regulations.